To make an appointment please telephone 562955 during surgery hours. The surgery offers three types of appointment, in accordance with our GP contract. 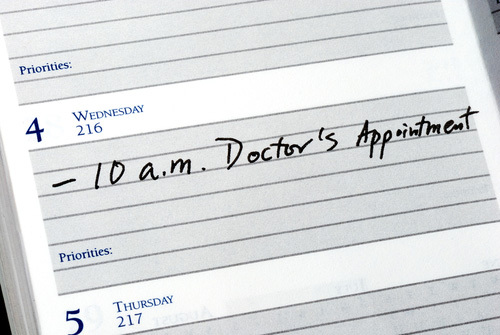 On the day – these are appointments available for the same day. These are released at 08:00 every morning. You can book them by either coming into the surgery at 08:00 or by telephoning on 562955. 48 hour – these appointments are available for booking 2 days (48 hours) ahead. Again, you can book them by either coming into the surgery or telephoning. Routine – we can book appointments on our system up to 3 months ahead. For every GP we have to offer all of these types of appointments. However, bearing in mind we have to work all of these appointments into every GPs working day, although you are able to book, ahead the times you are offered may be limited on occasions. In addition, holidays and study leave may mean that if you wish to see a specific GP again, the dates and times you are offered may be limited on occasions. Appointments are for one person only and are booked at 10-minute intervals. If you feel that you need a longer appointment or if you require a chaperone to be present, please say at the time of booking. 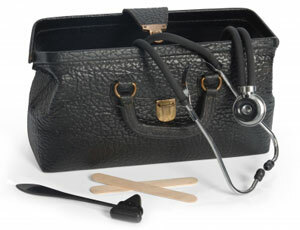 Every Friday afternoon 1430 - 1630, a walk-in surgery is held. This is a ‘sit & wait’ session with no pre-booked appointments. The waiting time will increase if many patients attend. If you think your condition is urgent, please inform the receptionist who will try to have you seen quickly. 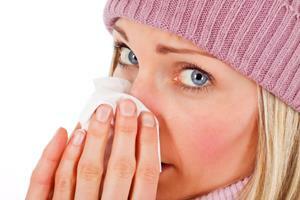 Urgent cases are seen on the same day by one of the doctors.